Ancient Roman slaves were the backbone of the empire’s economy, up until its end, but their personal lives were anything but glamorous. A favored slave of a wealthy patrician could live in relative comfort; a less-fortunate laborer could literally be worked to death. 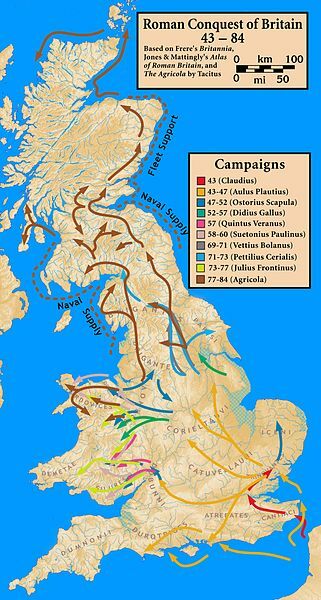 Ancient Roman slaves were usually prisoners captured in war, but some were people who had been kidnapped in Italy. These Slaves were sold at a slave-market. They were put on show, naked, with a notice around their necks. anyone who had enough money could buy them. Once sold they were the property of their new owner and had to work for no money. Sometimes a rich man would have as many as 400 slaves. Some slave owners beat their slaves and slaves that ran away could be killed. Slaves could not argue with their masters, they had to do exactly as they were told or else they would be punished. If a slave killed his master then all the other slaves in the household would be killed. Both men and women were sold as slaves and young boys were the most expensive slaves to buy. Some slaves were well educated, especially those from Greece, and they would be used to teach the children of the house. Women slaves would be used as hairdressers, dressmakers, cooks and servants for rich women. Other slaves worked in small workshops making leather or silver goods or pots and pans. The ancient Roman slaves who had the hardest lives were those who were put to work in the mines. They had to spend long hours underground in hot, cramped conditions. The mines were also unsafe and often slaves were killed in accidents. Farmers used slaves to do the hardest work on their farms like digging and ploughing. Some slaves were called public slaves; they worked for Rome. 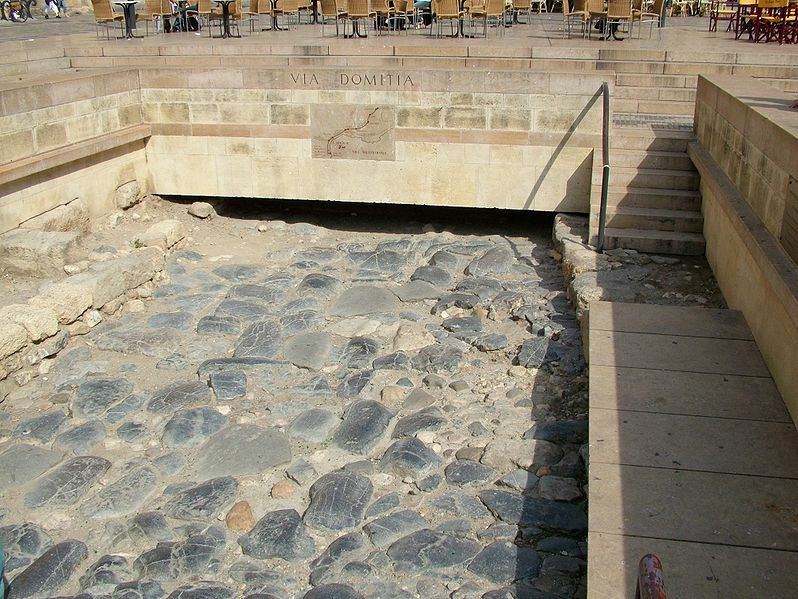 Their job was to build roads and other buildings and to repair the aqueducts that supplied Rome with fresh water. Other public slaves worked as clerks and tax collectors for the city. Although they, and other slaves, would be killed if they ran away, many did try to escape. 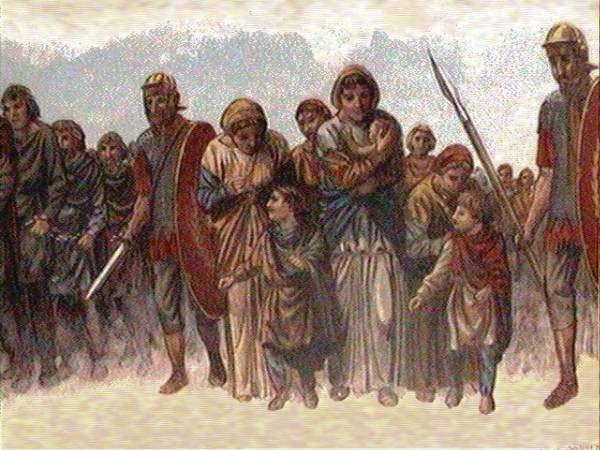 However, this was very difficult because they had no one to help them and many of them did not speak Latin. Spartacus was a famous ancient Roman slave who did manage to escape and form a group of slaves who defeated the Roman army in battle. However, their success did not last for long as the army managed to stop more slaves from joining Spartacus and killed those that had survived the battle. This article is part of our larger resource on the Romans culture, society, economics, and warfare. 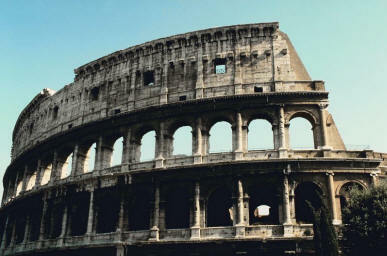 Click here for our comprehensive article on the Romans.